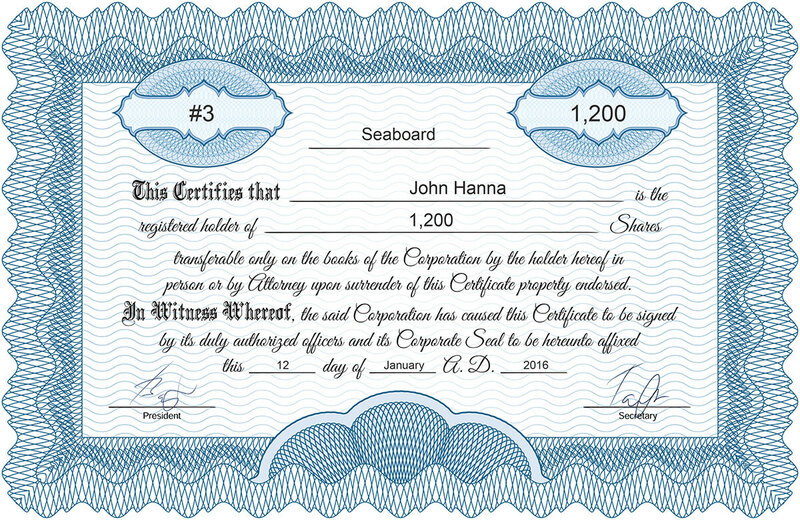 Use free stock certificate generator to get your Corporation and/or membership cerfificate for LLC. It is quick and easy. You can pick from several colors and designs of stock certificate forms. 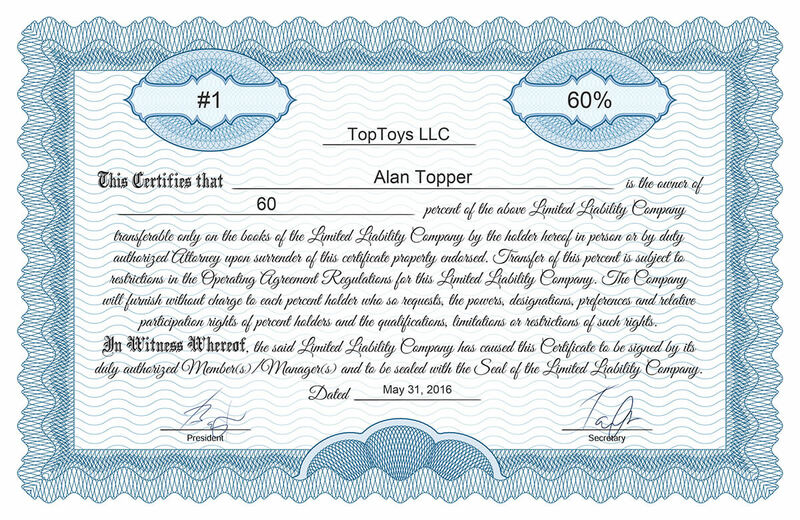 How to get your free stock certificate? 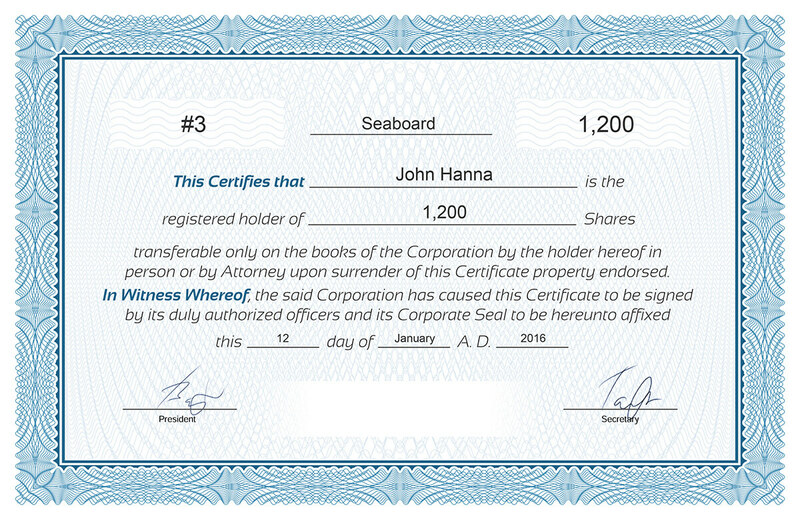 Choose free stock certificate you want to generat from menu or text above. Add basic information inside form fields and pick the design. Hit the button to generate free certificate. Print it. Sign it. Done. We help entrepreneurs to start their businesses. 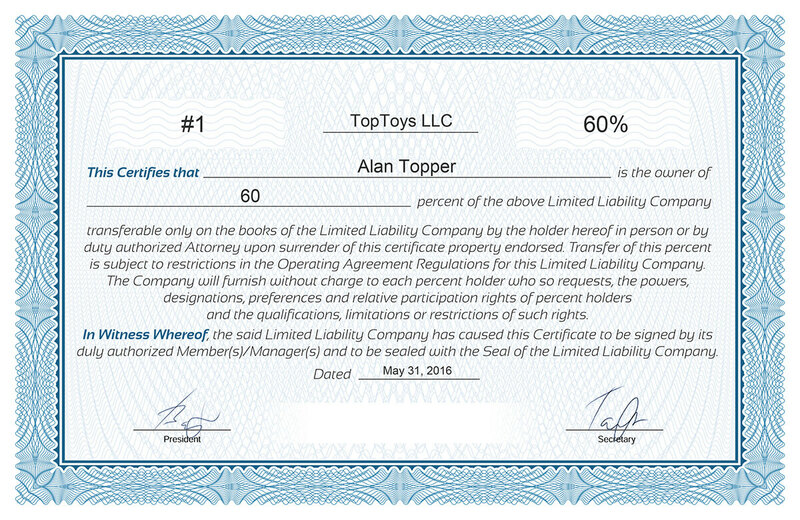 We do filings for LLCs, Corporations in all 50 States. Other services include IRS filings, Corporate kits, mail forwarding, business credit building. Our sophisticated software and technology will transform your company, and work to manage your cap table, company shares, valuations and more, in an easy and effective way. Incorporate your company and manage your equity all in one place without all the extra work.